Silo Cleaning Safety - USA Silo Service, Inc.
USA Silo Service's safety practices and procedures are consistently maintained in the industrial silo cleaning industry. Our comprehensive safety program employs the rules and regulations of the Occupational Safety and Health Administration (OSHA) and the Mine Safety and Health Administration (MSHA) for a safe working environment. Strict compliance with these guidelines is expected and enforced. In an effort to consistently maintain these standards, USA Silo Service retains a safety consulting firm to train, monitor and advise our company on industry compliance, needs, changes and advancements. Ensuring a safe working environment for our employees, customers, and industry personnel is our top priority. We have a strong commitment to safety. It is the right thing to do. Our silo cleaning services not only exist for the efficiency of your company but also for the safety of your compound and personnel. 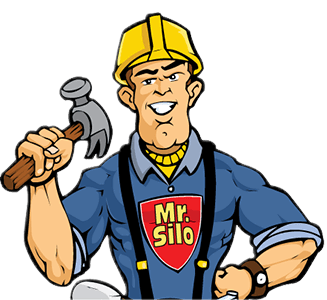 The buildup of any load within a silo creates the potential of a sudden collapse. This unexpected collapse could damage the silo or your personnel. Cleaning is essential for safety as well as the performance of the silo. View safety bulletins, articles and resources. Many years of training must go into proper silo cleaning. 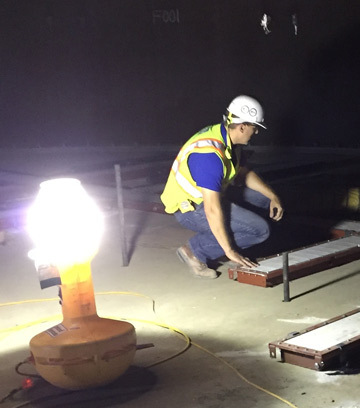 Leave the safety of your materials and personnel in the trusted hands of a professional. 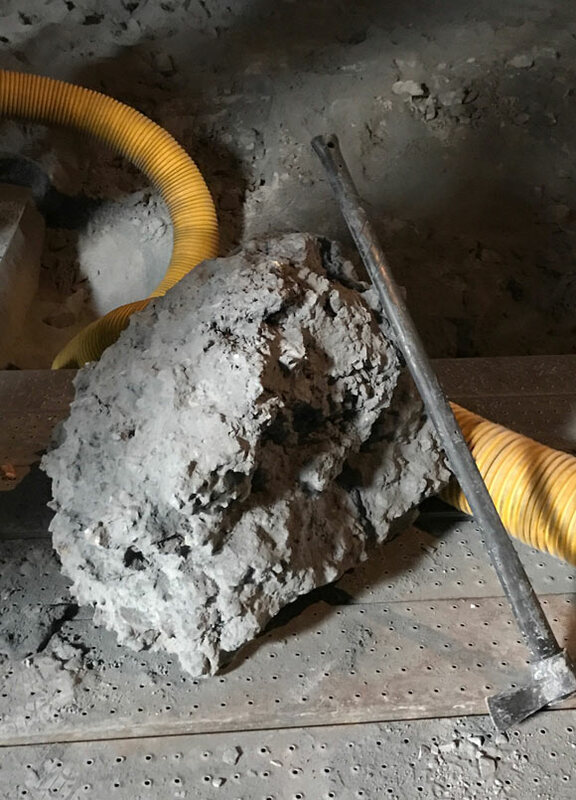 We fully understand potential compacting problems unique to each load material and possess the complex cleaning equipment needed to quickly and efficiently complete the job. Recognizing that our employees and customers are our greatest and most valuable assets, USA Silo Service consistently trains, monitors, and motivates its employees to strive for excellence. In return, our customers experience a hassle-free approach to doing business. Trust is earned and quality service results. "Quality and Cost-Efficiency with Safety First," is our motto.